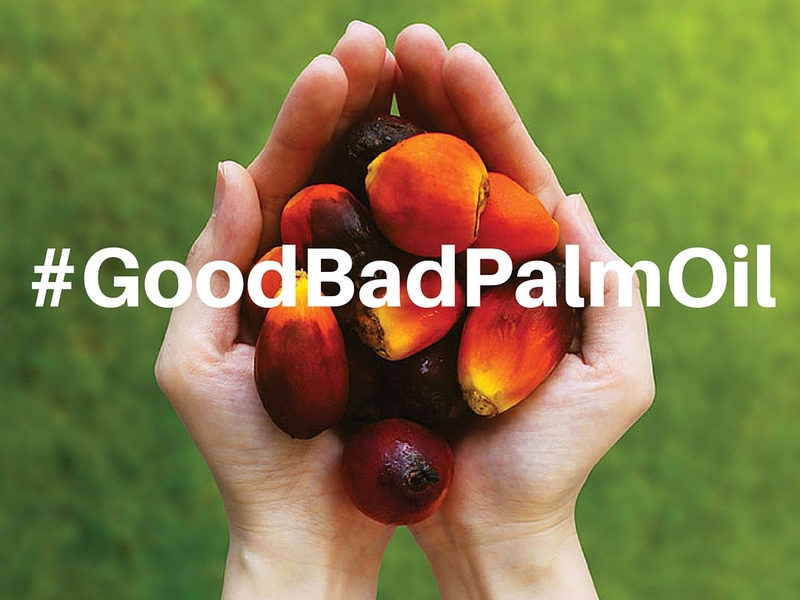 Today sees the launch of our exciting new global campaign, which highlights the many consumer goods that contain palm oil and that everyone can make a choice between ‘good’ and ‘bad’ palm oil. Animated films show everyday items like noodles and ice cream that contain palm oil but asks, is it good or bad? 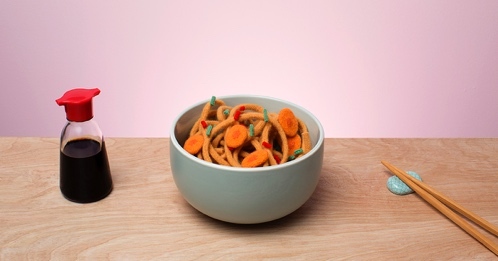 The campaign films and dedicated website feature knitted foods created by renowned artist Jessica Dance. 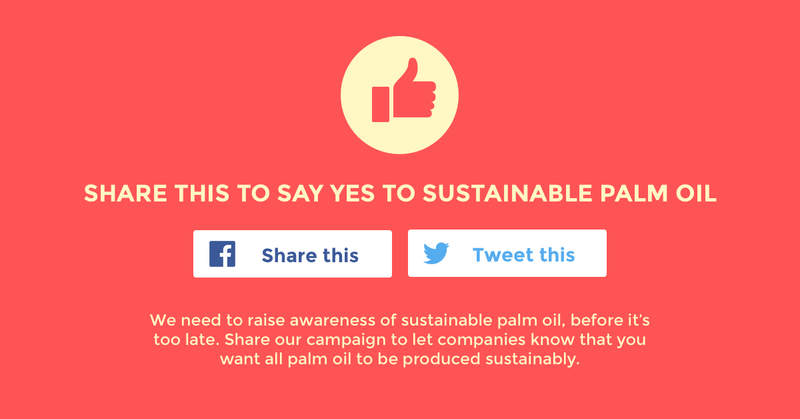 With support from bloggers in the US and Europe and a big push on social media we’re asking everyone to get involved with the debate and help raise awareness of GOOD palm oil. Over 50% of supermarket goods for sale contain palm oil; from margarine and chocolate to donuts and cookies, to even household items like lipstick, shampoo and soap. 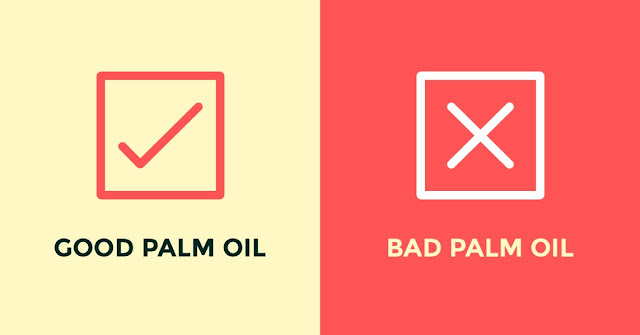 In fact, around 70% of the world’s cosmetics and household detergents contain raw materials derived from palm oil. Globally, 13.47 million tonnes of palm oil is consumed but just 21% of it is certified as being from sustainable sources. 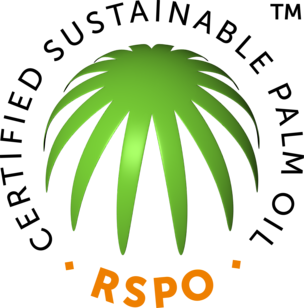 At RSPO, we believe that achieving 100% certified sustainable palm oil (CSPO) in Europe is not only a realistic ambition but a vital one too. The production of ‘bad’ palm oil is rapidly destroying virgin rainforests and ecosystems and causing air pollution to rise and putting many species at risk of extinction. If grown sustainably, ‘good’ palm oil can benefit local communities with fair working conditions and help protect valuable species and forests. You can read more about the campaign, watch Jessica Dance’s knitted food videos and share the positive message of good palm oil on social media via our newwebsite. *This blog post is sponsored by the Roundtable on Sustainable Palm Oil. Although this post is sponsored, all opinions are my own.